Presentation About Life in Rural China – Sunday, November 9, 2:00 p.m.
Chinese-Canadian author Chunqing Wang will be coming to the Medicine Hat Public Library on November 9, 2014, at 2:00 p.m., for a free presentation about life in a Chinese village. She will be showing photographs of her village, past and present, and will be discussing lifestyles of rural Chinese villagers today and through the past hundred years. From persistent poverty at the end of the last emperor’s reign, through the Japanese invasion, the Communist takeover, and several decades of Communist schemes like the Great Leap Forward and the Cultural Revolution, Ms. Wang will discuss the effects of war, politics and market reforms on her family and her fellow villagers. The presentation will be reveal parts of the real China that very few visitors have a chance to see. “Most tourists travel to the big cities or go on pre-packaged tours, but it’s difficult for an outsider to get a sense of rural China,” Ms. Wang says. 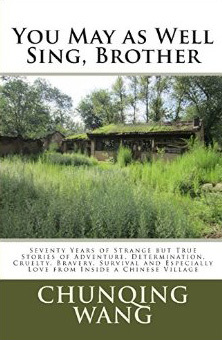 “Because hundreds of millions of people live in villages–more than the total population of Canada and the United States combined–it’s worth knowing about if you’re interested in China at all.” As China becomes more and more urbanized, the experiences of Chinese peasant farmers are being forgotten: but her new memoir assists by committing to print her experiences and the experiences of villagers from Shanxi Province. 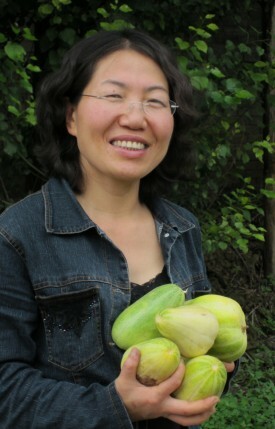 Ms. Wang will be accompanied by her husband, Chris Denholm, who will provide his perspective as one of the few westerners to stay in a Chinese village for an extended visit. Note: Because some of the topics, including war, persecution and suffering would be sensitive to young audiences, the presentation is intended for adults only. 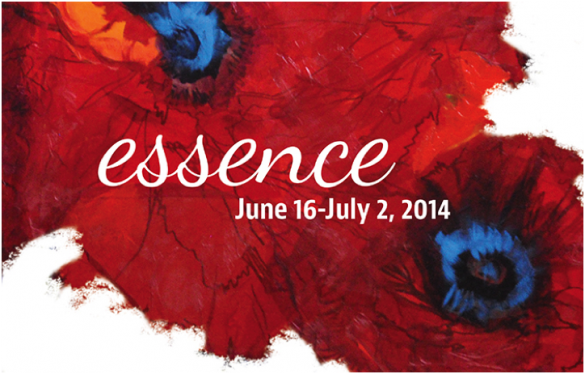 The Esplanade Art Gallery is proud to present its two new exhibitions until December 6, 2014: Deborah Forbes’ The Princess and the Plesiosaur and Shirley Brown’s Birds: The Apocalypse. There will be a public reception with the artists, and Downtown Art Walk’s Roving Reception, Friday, November 21 at 7 PM. 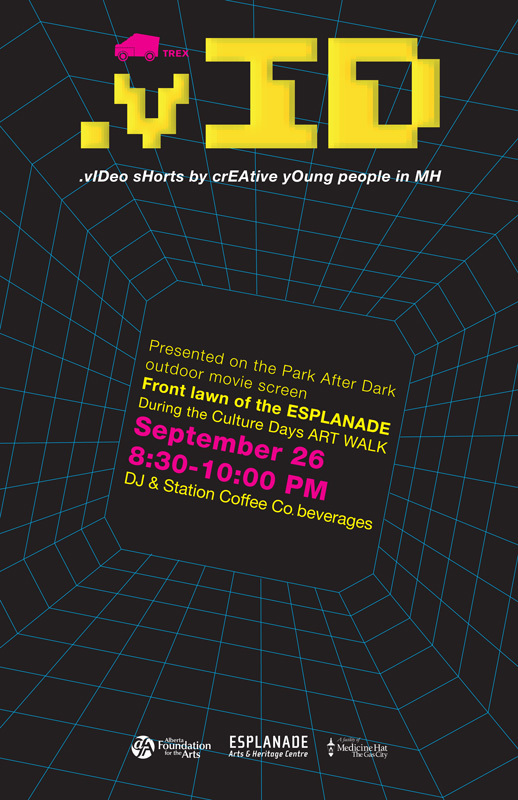 .vId will be taking place at the front lawn of the Esplanade during the Culture Days Art Walk on September 26th, at 8:30-10:00PM. 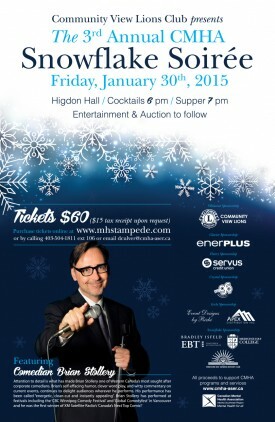 There will be a DJ and beverages will be provided by Station Coffee Co. Videos will be presented on the Park After Dark outdoor movie screen. Tags: Art Walk, Culture Days, Station Coffee Co.